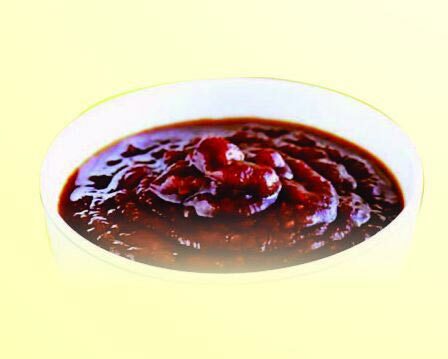 Our company’s name figures in the list of reliable Exporters of Homemade Sauce. The Homemade Sauce we make available are known for their rich taste. Special care is taken about the packaging of the Homemade Sauce before the final dispatch. 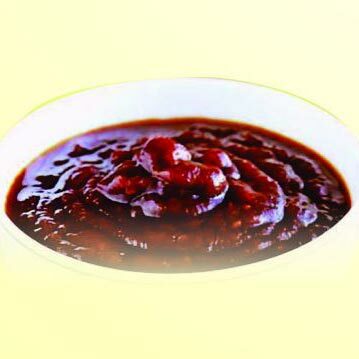 Bulk orders of the Homemade Sauce are processed by us as per the specific requirements of the buyers. Buyers can obtain the Homemade Sauce at market-leading rates from us. Desc : Szechwan Sauce is a Superb dipping sauce for any kind of snacks and as well for stir frying. It has a spicy yet delicate flavor for almost any dishes. 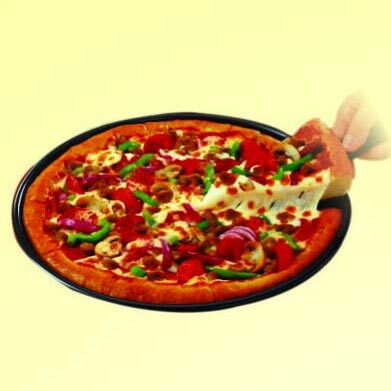 It is also a ready to eat product. Uses - As Stir fry for veg. dishes Noodles, Rice & Dips. 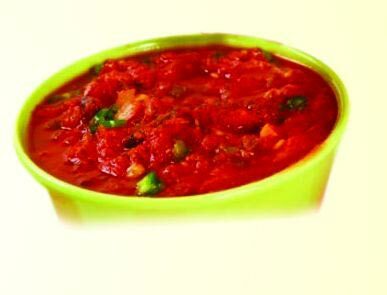 Desc : Pizza Sauce is a superb spread sauce for Pizza's & stir fry sauce for Pasta's blended with rich fresh tomato's & seasoned with oregano, basil & rosemary herbs. Desc : Jain Manchurian Sauce is a superb dipping sauce for any kind of snacks and as well for stir frying. It has a spicy yet delicate flavor for almost any dishes. It is also a ready to eat product. Desc : Jain Salsa Sauce is a excellent dipping sauce for nachos & any kind of snacks blended with diced capsicum, tomato's and onions. 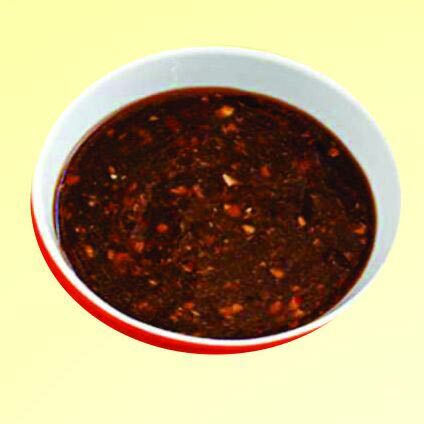 Uses : As a dipping sauce for various kind of snacks. Desc : Sweet Chilly sauce is a superb dipping sauce blended with pineapple juice for any kind of snacks and as well for stir frying. It has a spicy yet delicate flavor for almost any dishes. It is also a ready to eat product. Uses : As stir fry for veg. dishes Noodles, Rice & Dips. Desc : Khajor Sauce is a superb dipping sauce for any kind of snacks and as well for Chats, Dahi-Wada, Pani-Puri & for most any recipe. It also a ready to eat product. Desc : Hoisin Sauce is a superb dipping Sauce for any kind of snacks and as well for stir frying. 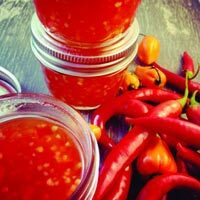 It has a spicy yet delicate flavor for almost any dishes. It is also a ready to eat Product. 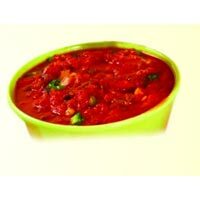 Desc : Hot Garlic Sauce is a hot chilly sauce perfectly blended from specially selected quality red chillies with an appetizing flavor of garlic. 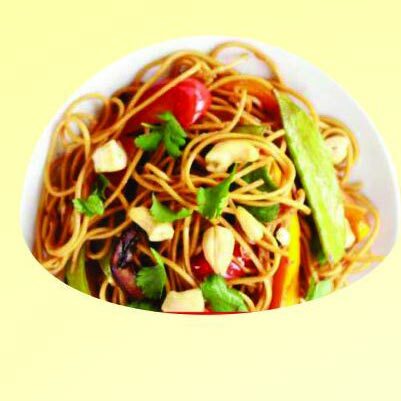 An excellent choice for dipping and stir frying of Rice, Noodles, Veg. & Non Veg. Dishes & Snacks. 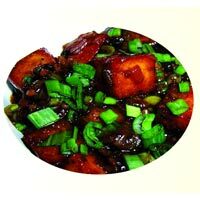 Uses : As spreads & Marinades, Stir Fry for veg. & Non Veg. Dishes Noodles, Rice & Dips.